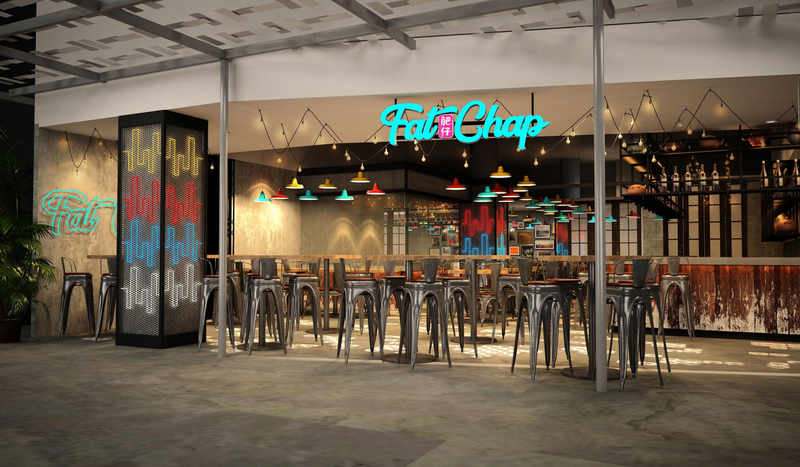 Fat Chap SG | Fat Chap SG Has Opened! Fat Chap SG Has Opened! We are in town and we have opened our doors on 22nd October! See you around!